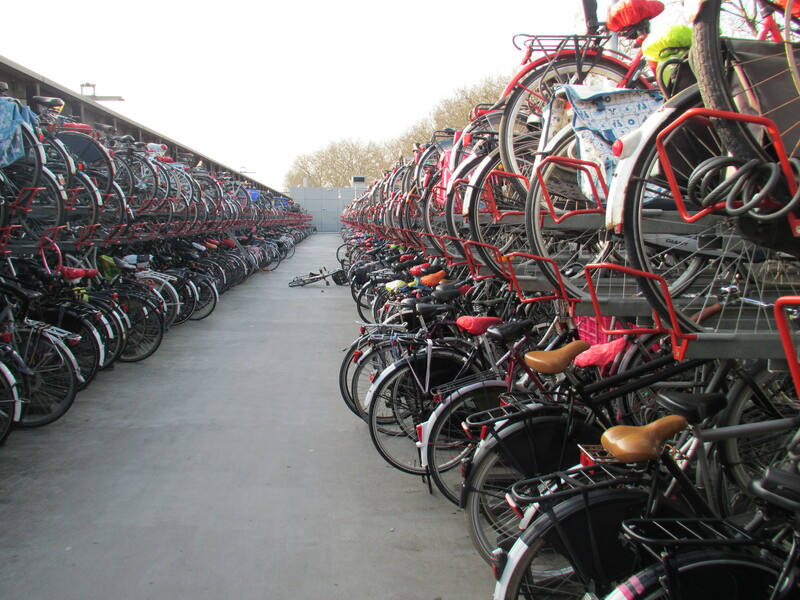 This entry was posted in Bikes, Countries, Musings, Travel and tagged Cycle parking, cycling, Dordrecht, Netherlands, Station by kevinmayne. Bookmark the permalink. I hope that Norwich Station will look like this soon! No reason why it shouldn’t!